Have a question for Myrnas Homestay? Whether you're a tourist or traveling on business, Myrnas Homestay is a great choice for accommodation when visiting Camiguin. From here, guests can enjoy easy access to all that the lively city has to offer. With its convenient location, the hotel offers easy access to the city's must-see destinations. The facilities and services provided by Myrnas Homestay ensure a pleasant stay for guests. 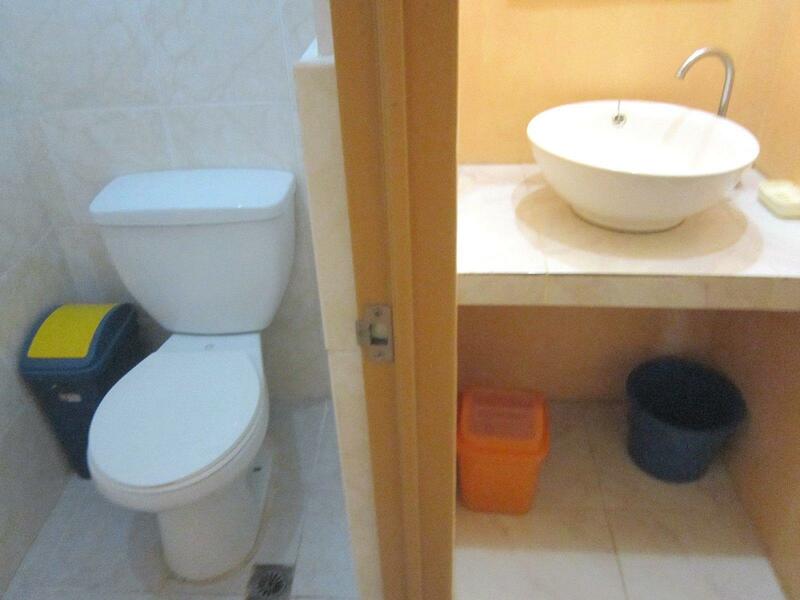 Top features of the hotel include convenience store, Wi-Fi in public areas, shops, smoking area. The ambiance of Myrnas Homestay is reflected in every guestroom. linens, mirror, towels, air conditioning, television are just some of the facilities that can be found throughout the property. The hotel offers an excellent variety of recreational facilities, including garden. 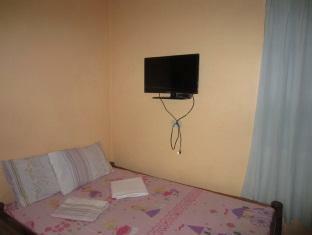 Myrnas Homestay is your one-stop destination for quality hotel accommodations in Camiguin. Maam Myrna and her family were very accomodating during our stay @Myrna's Burger and Homestay. When we got lost due to google map's error,she sent her son to meet us to where we were. Upon arrival, the place was accessible to PWDs through ramps. Gas stove and tank was provided for Php200/day. The rooms are clean. Location wise, it is great as it is just a 5-min drive to the boats for White Island. Would definitely stay here again for my next Camiguin trips. Our stay was good, the owner/staff were all accomodating & helpful to the point of assisting us getting a ride, and providing us kitchen wares & utensils...just the basic needs. The rooms were clean and just enough for us. It was just like we are at our own home!